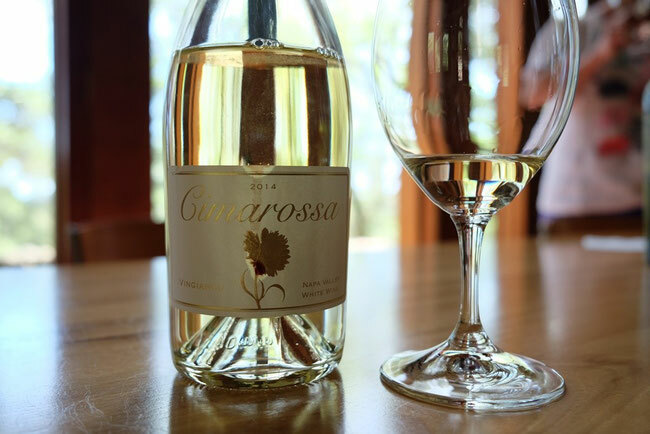 1) Cimarossa Vingiancu Sanvignon Blanc Napa Valley 2014 GOOD! 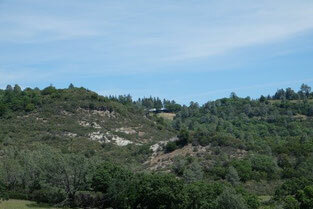 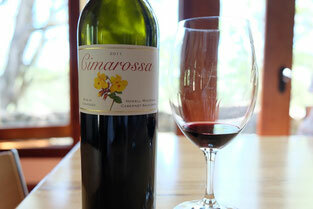 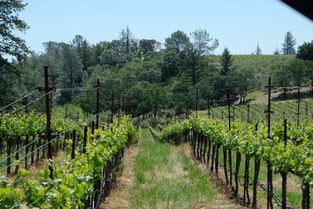 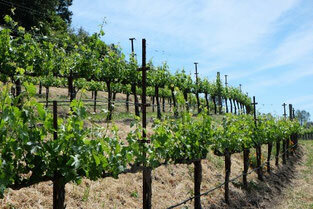 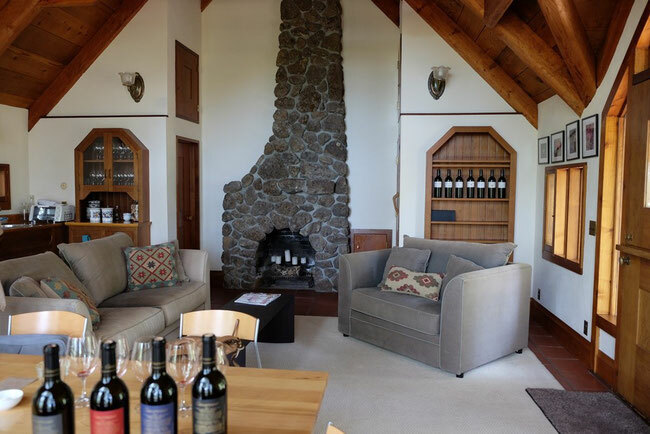 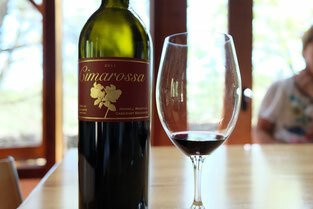 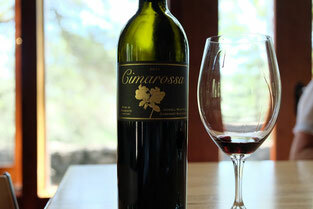 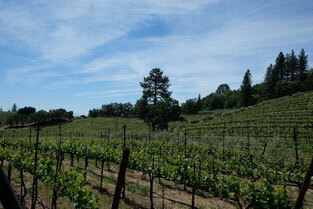 3) Cimarossa Cabernet Sauvignon Rian Vineyard Howell Mountain 2011 Very GOOD! 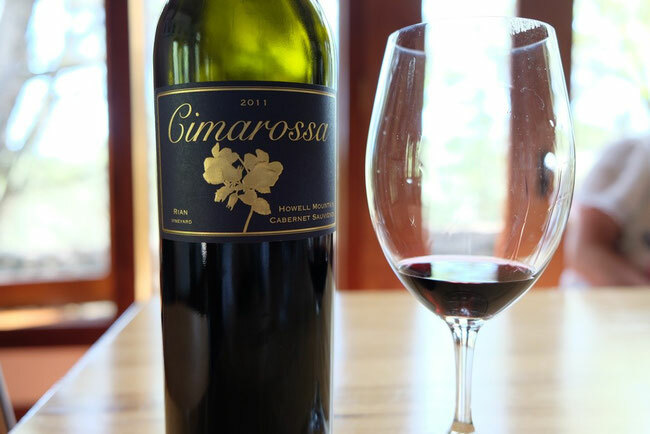 5) Cimarossa Cabernet Sauvignon Riva Di Ponente Vineyard Howell Mountain 2011 GOOD!